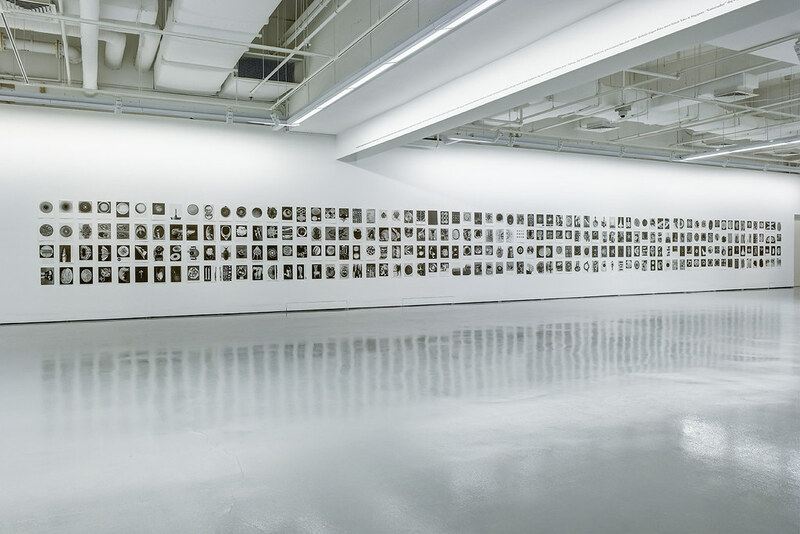 Guest curator Raphael Fonseca lives and works in the state of Rio de Janeiro, southeastern Brazil. 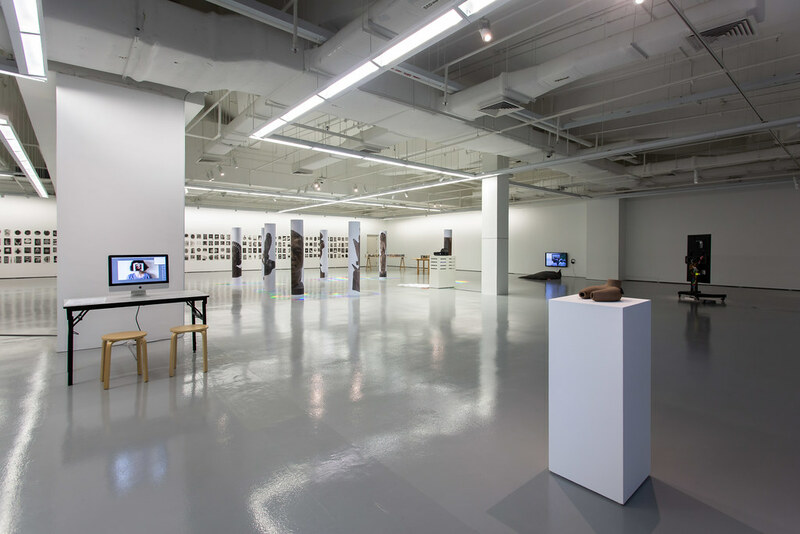 His ongoing research as a curator, critic and art historian explores strategic linkages between contemporary art and history. 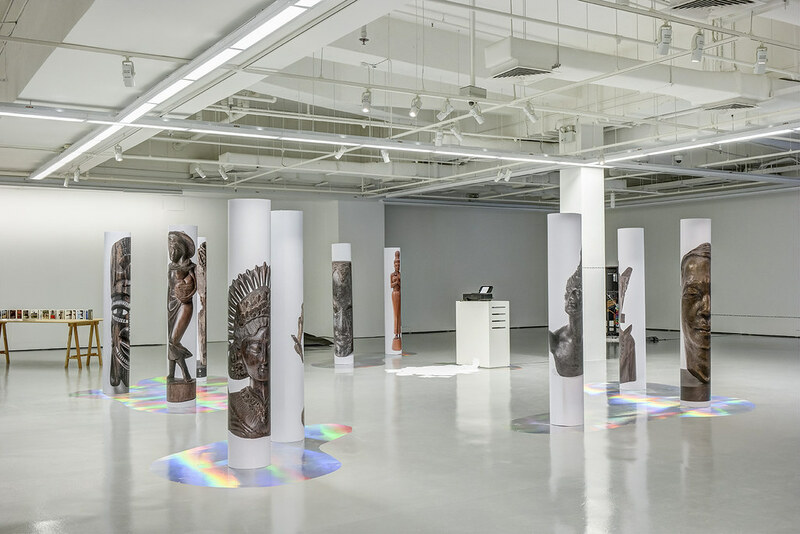 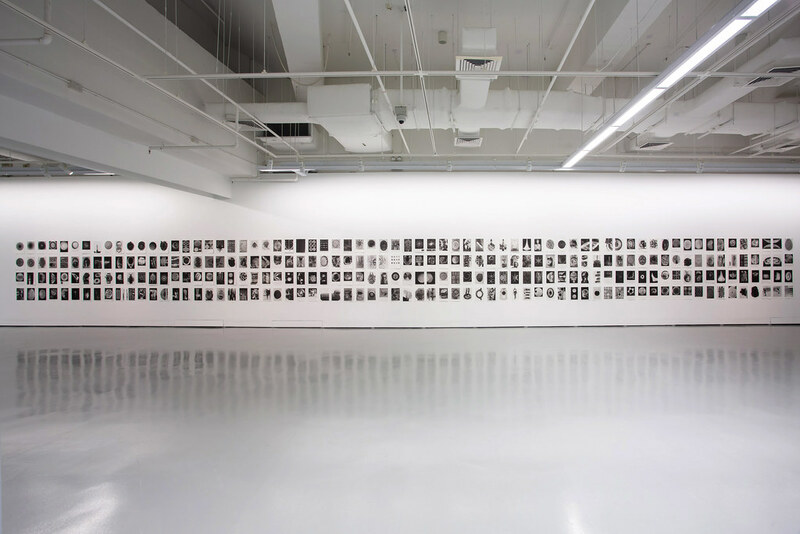 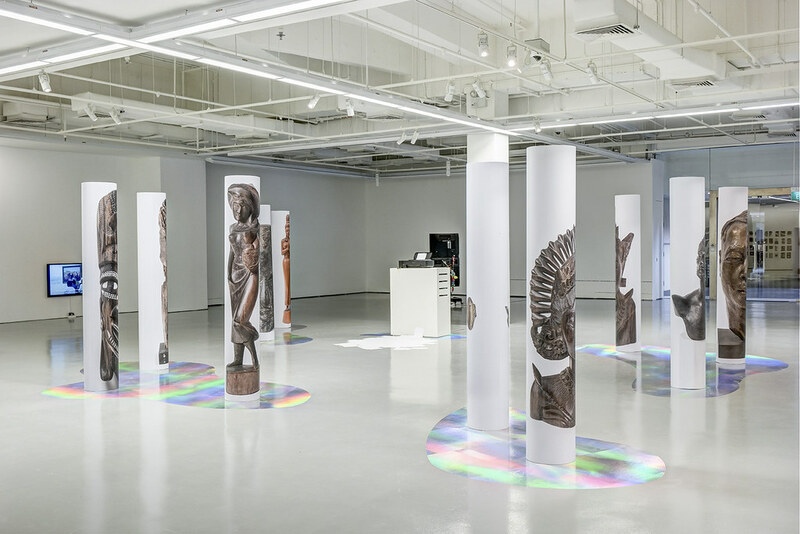 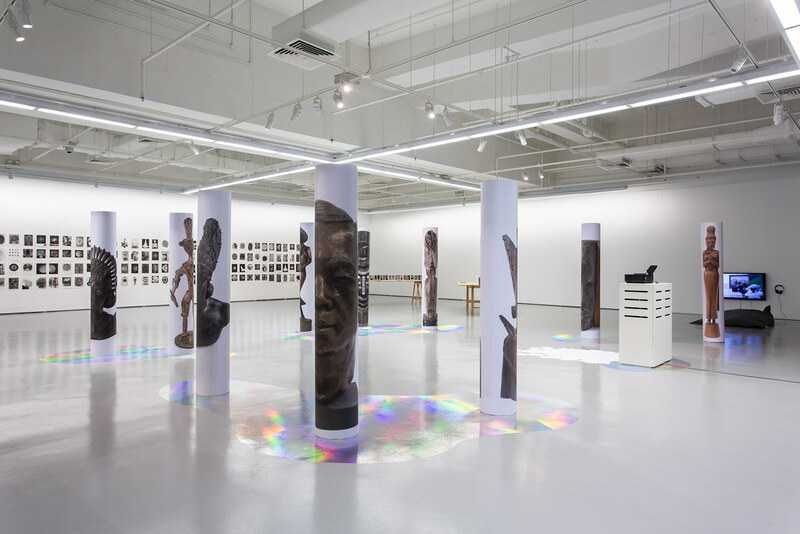 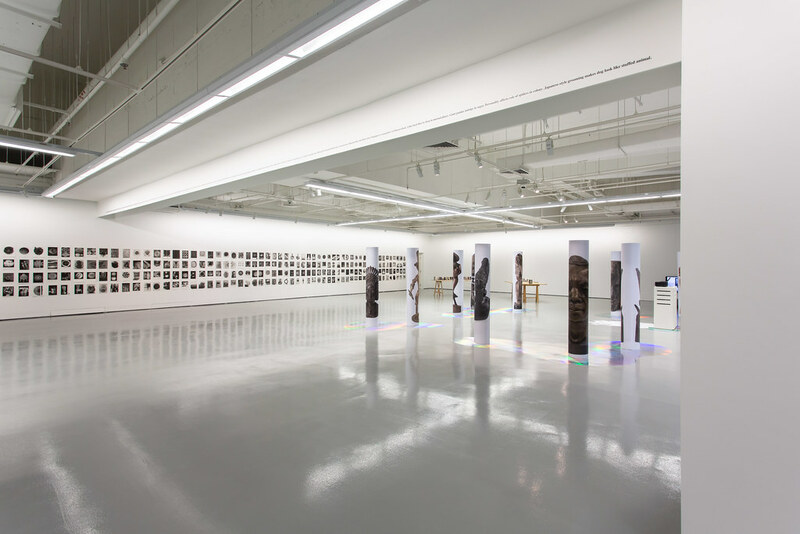 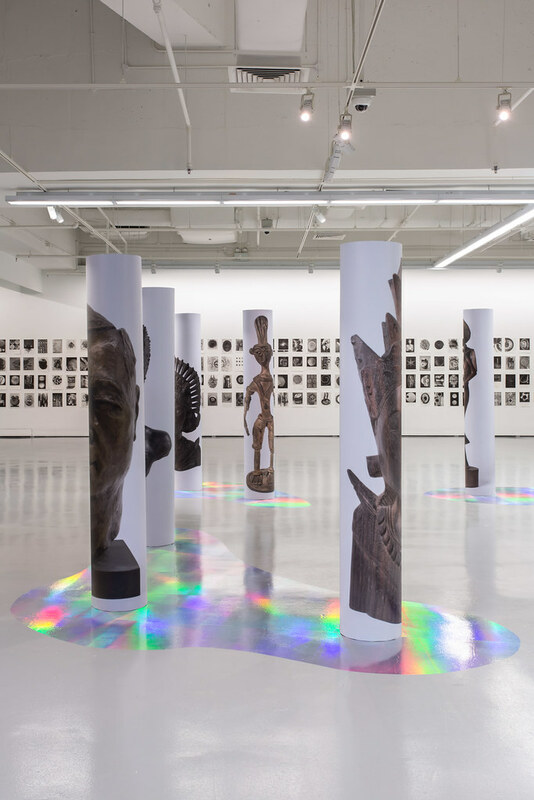 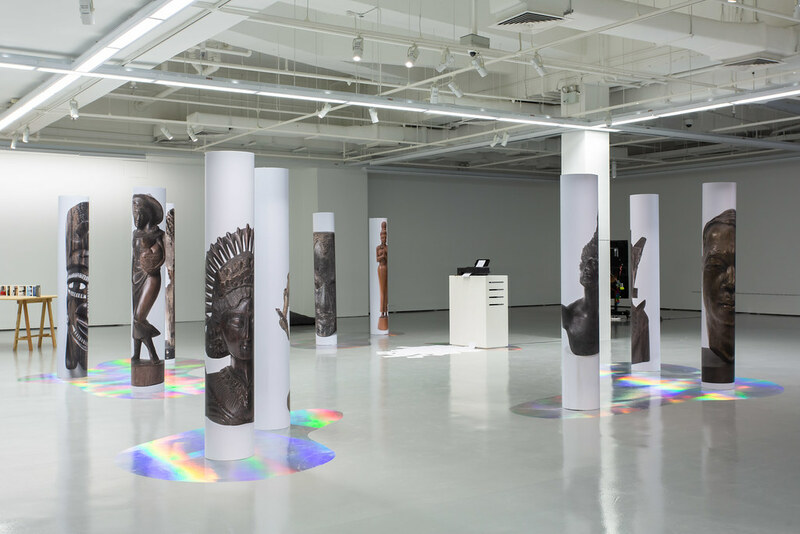 In 2017 Fonseca began research supported by the Osage Art Foundation towards an exhibition he titled The sun teaches us that history is not everything, presented in Hong Kong in March 2018. 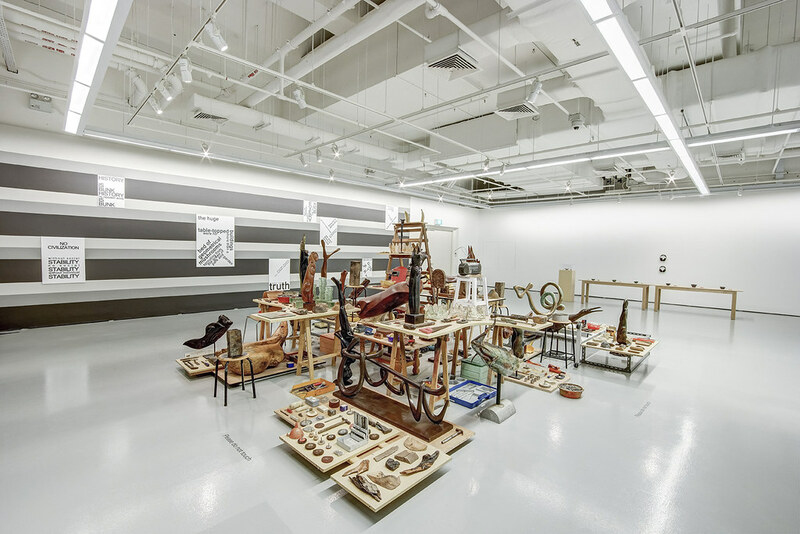 That research brought him to Singapore, and was the catalyst for this Institute of Contemporary Arts Singapore exhibition. 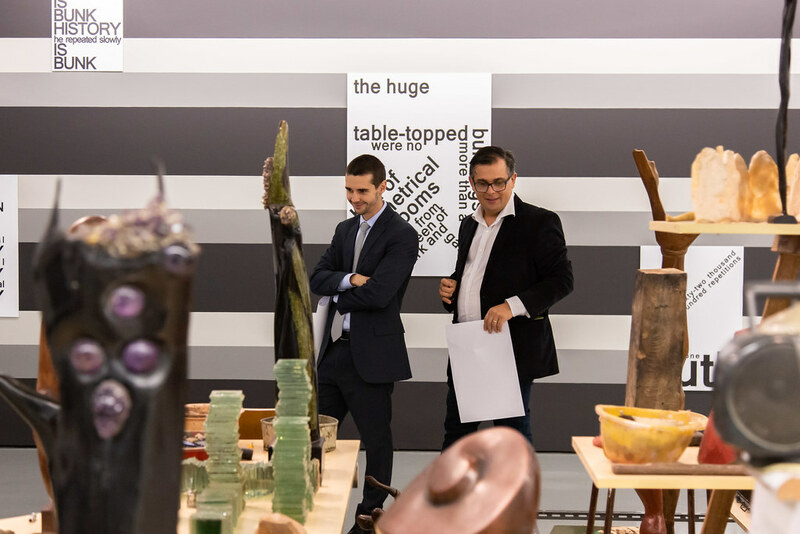 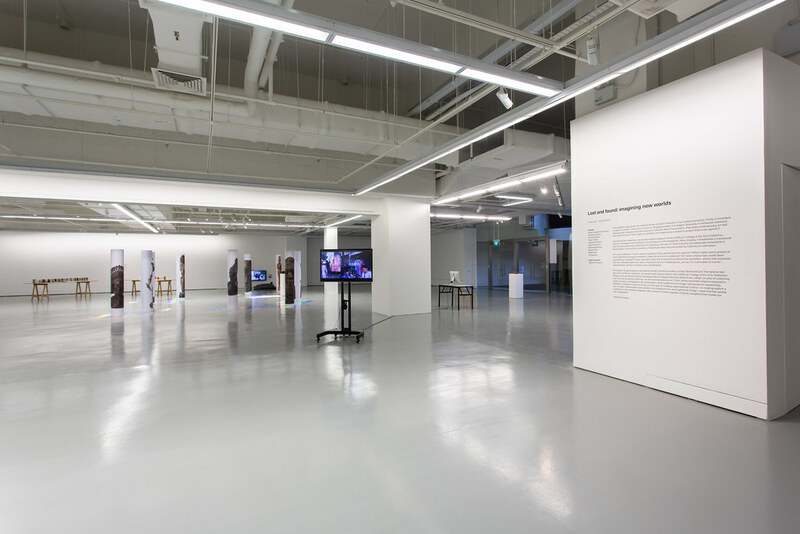 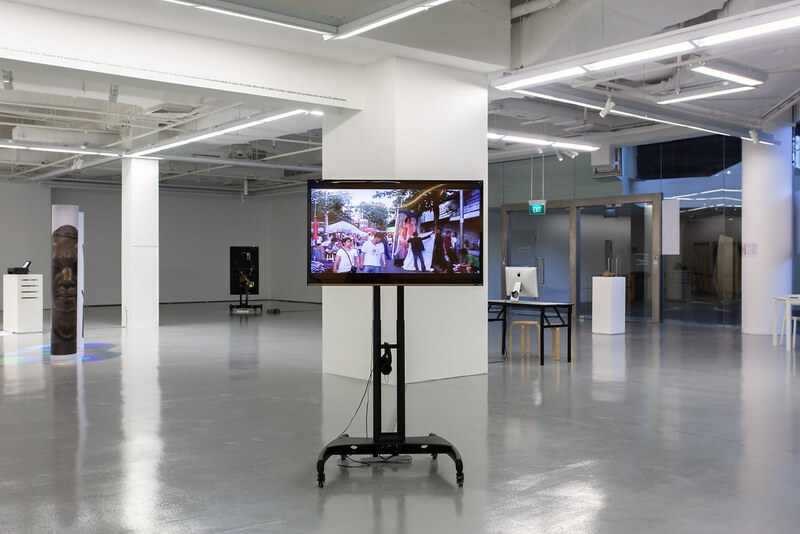 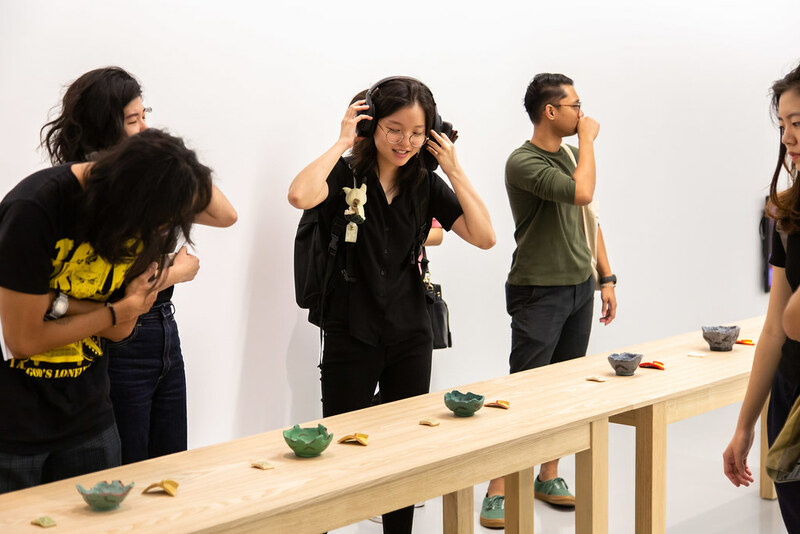 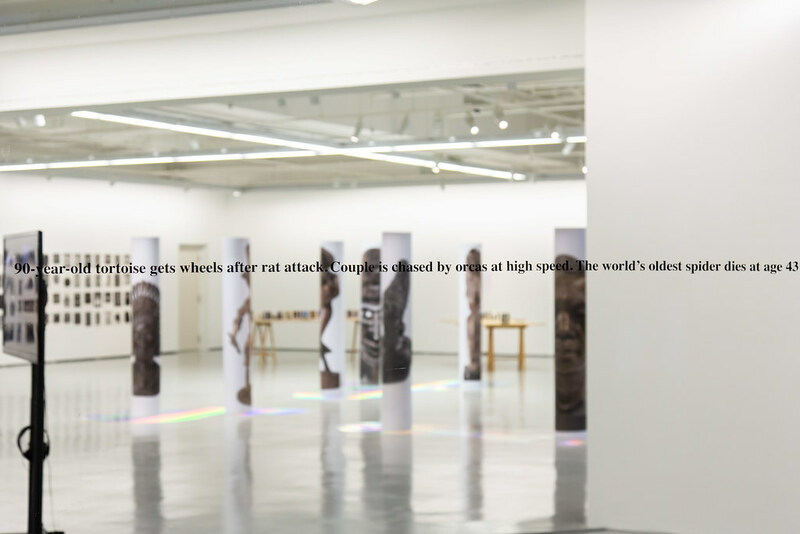 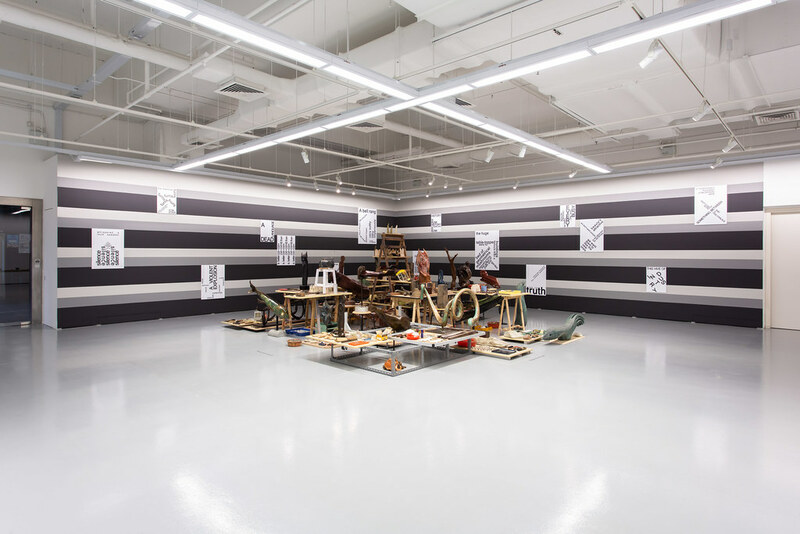 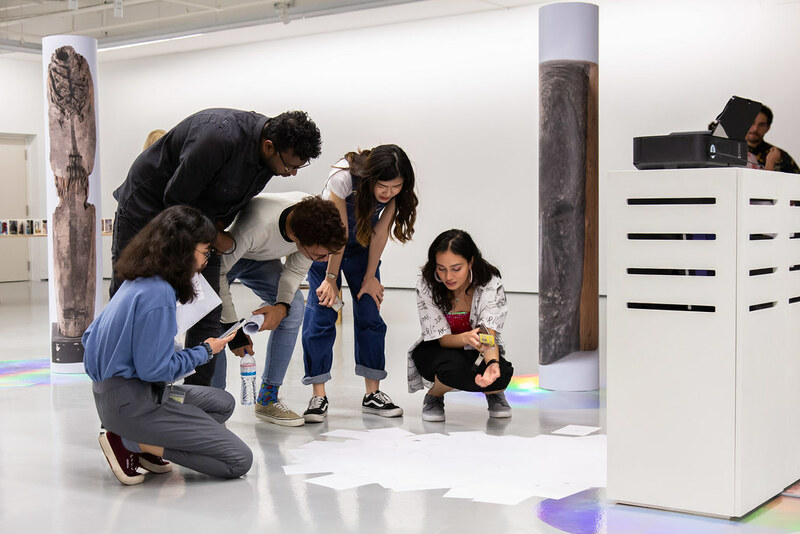 Both contexts establish a framework for curatorial practice informed by what Singapore Biennale 2019 Artistic Director Patrick Flores has described as ‘the anxiety to move beyond the burdened categories of nation and region’. 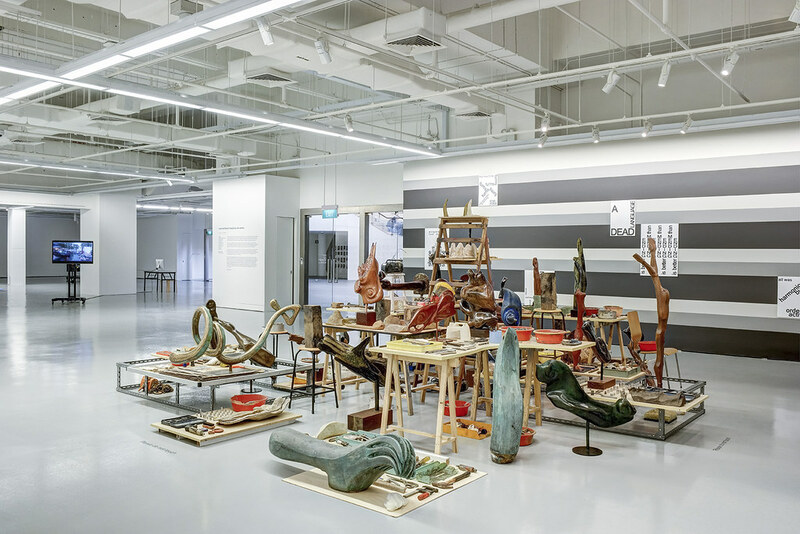 As a conceptual basis for the Singapore project, Raphael Fonseca has considered a series of questions around the idea of the collection as a repository through which to understand, communicate and utilise historical accounts, imaginative narratives and classification processes. 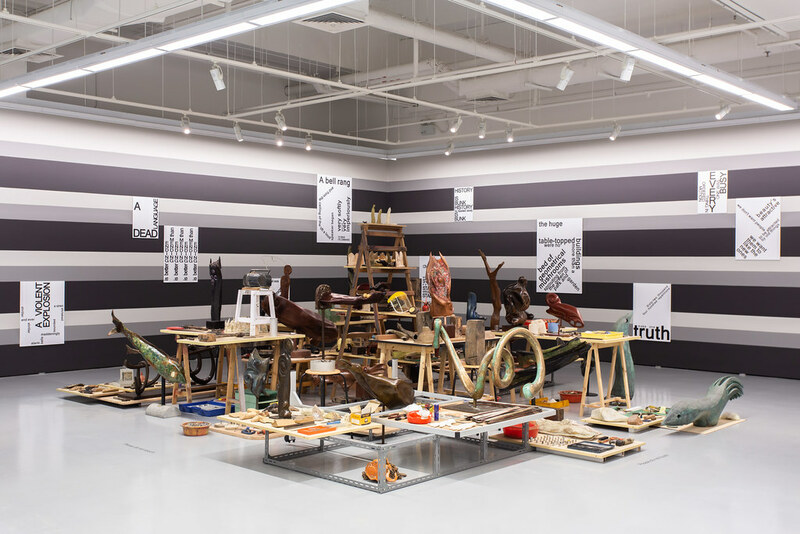 He has selected 10 artists whose practices explore in unusual and specific ways what he describes as ‘the ancient and existential acts of collecting, classifying, organising and showing things’. 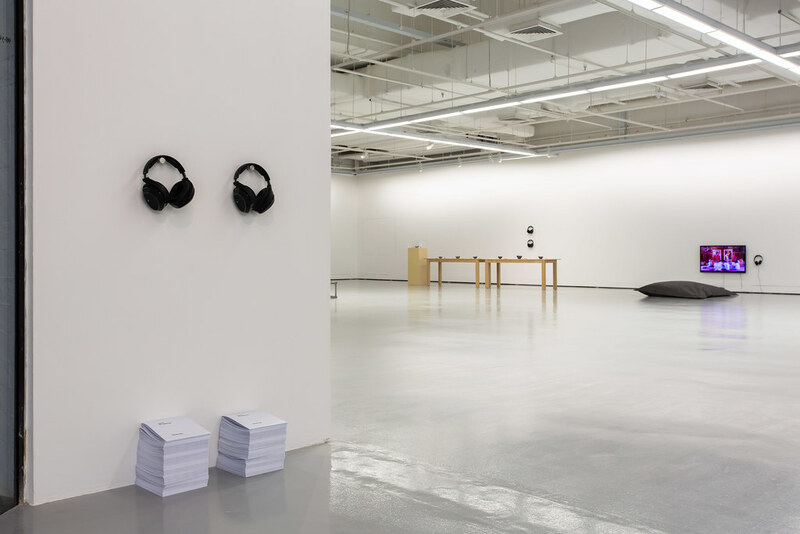 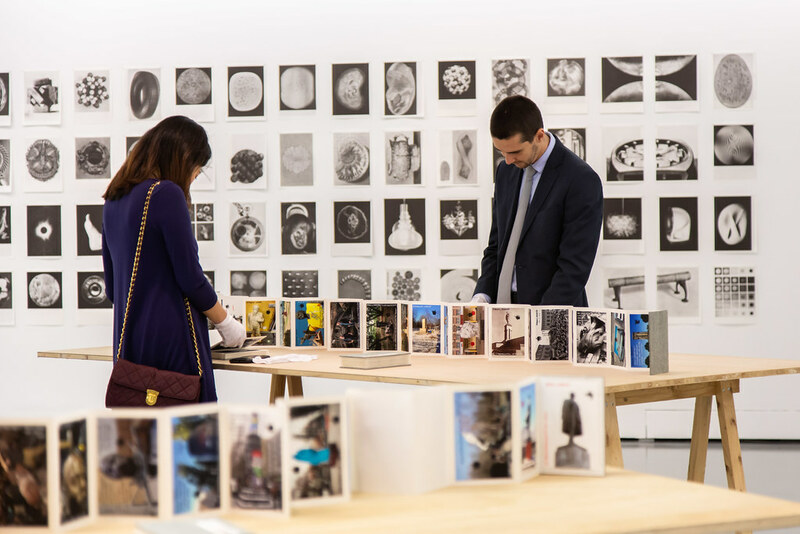 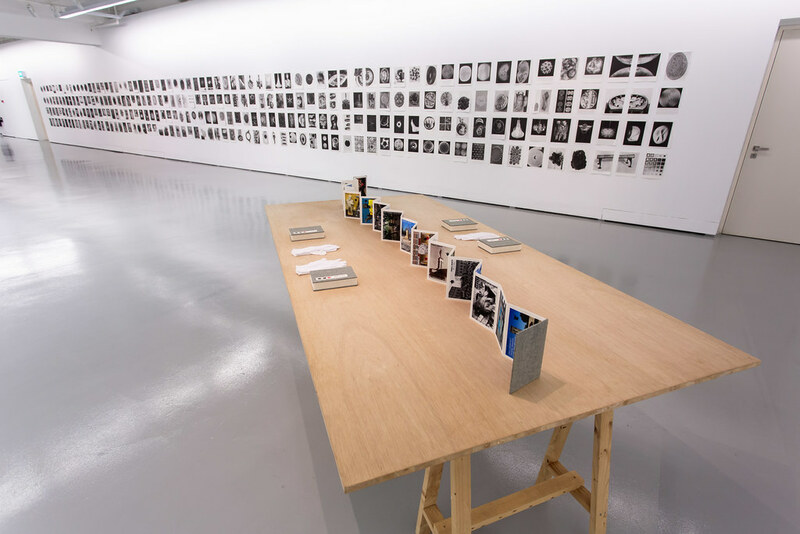 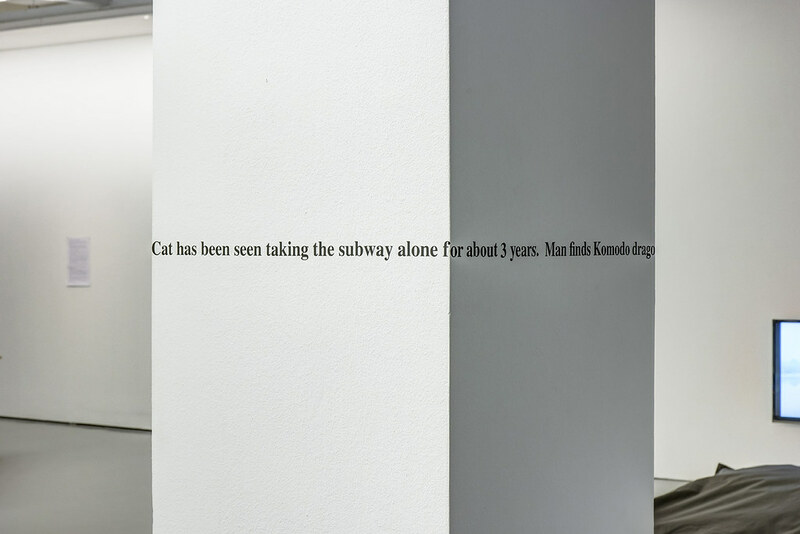 Most of the presented works address collections of art and artefacts, while others, such as Gala Porras-Kim’s printed texts, present evidence of processes and procedures as a way to probe collections management transparency and accountability. 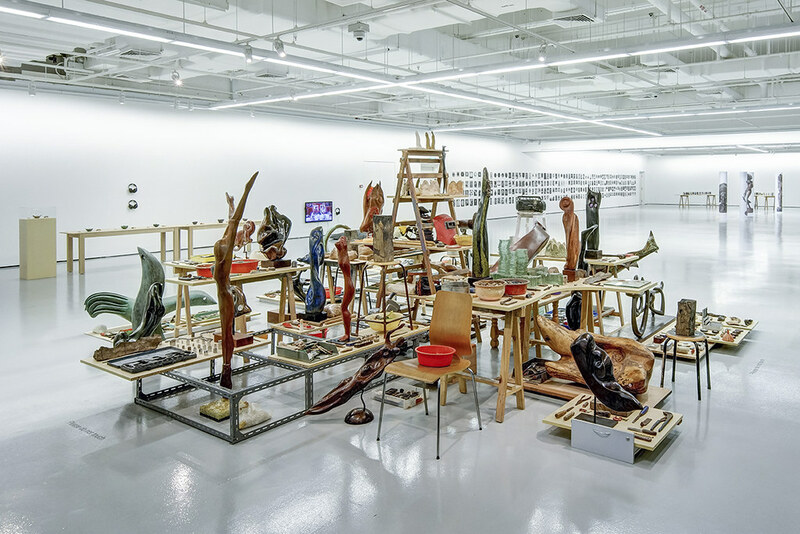 Brazilian artist Ismael Monticelli has created a major installation that includes sculptures and tools associated with Brother Joseph McNally, the founder of LASALLE College of the Arts. 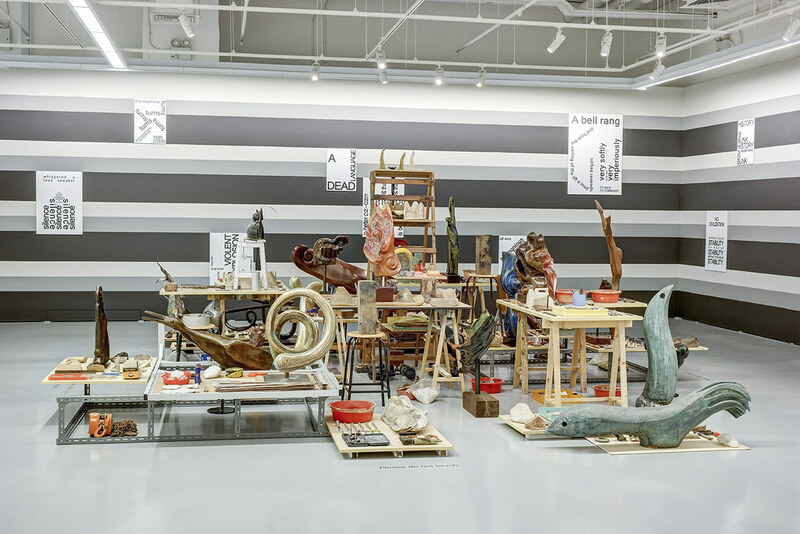 Monticelli situates McNally’s figurative sculptures along with other props and materials in front of a dramatic painted backdrop. 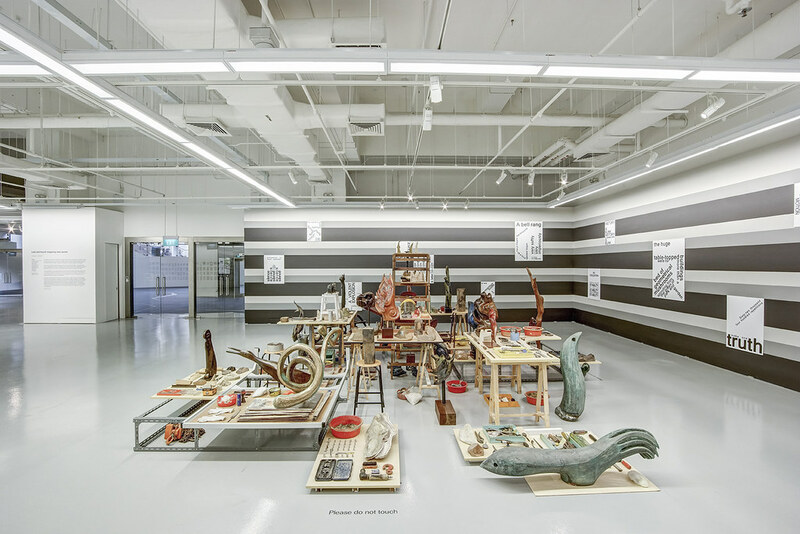 The installation references the potent incongruity of the Poh Tiong Keng ‘sunken’ temple that stood against the backdrop of a then ultra-modern Toa Payoh housing block for nearly 10 years until the temple was demolished in 1977. 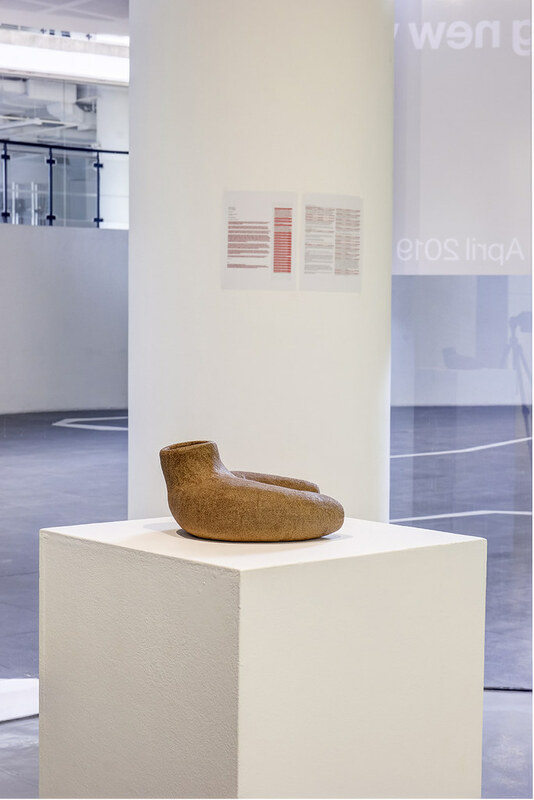 Artist and architect Yazan Khalili, based in Palestine, examines the politics in the constitution of art collections. 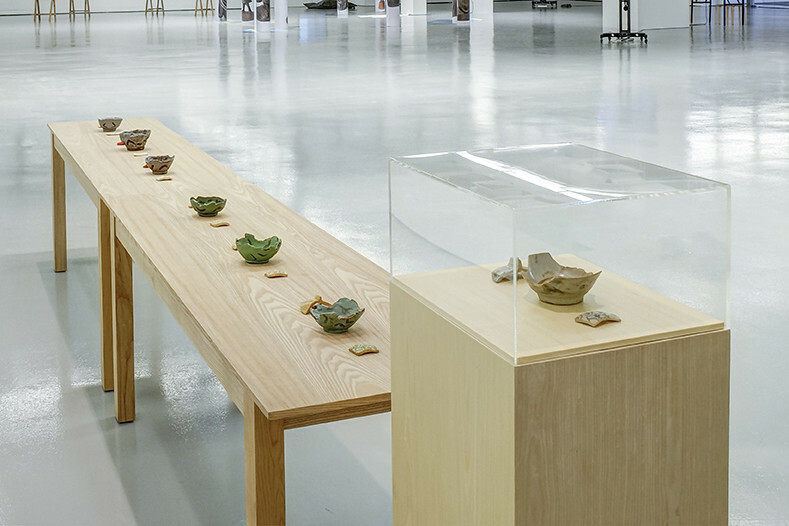 Araya Rasdjarmrearnsook, Fyerool Darma, Raquel Stolf and Tromarama variously question museological rationales for determining what is worthy of being collected. 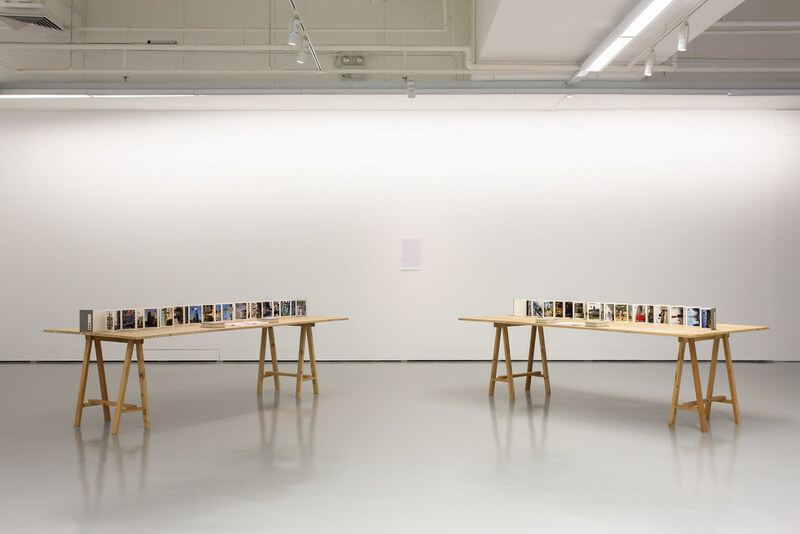 Batia Suter, Pamela Cevallos and Rosângela Rennó explore in their exhibited works the global proliferation of images while exposing the tension in relations between an original and a copy, an organised collection and a Pandora’s box. 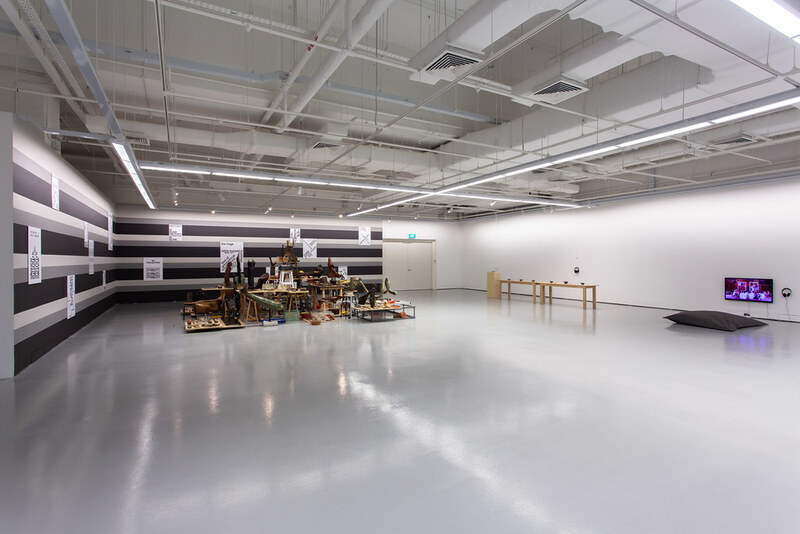 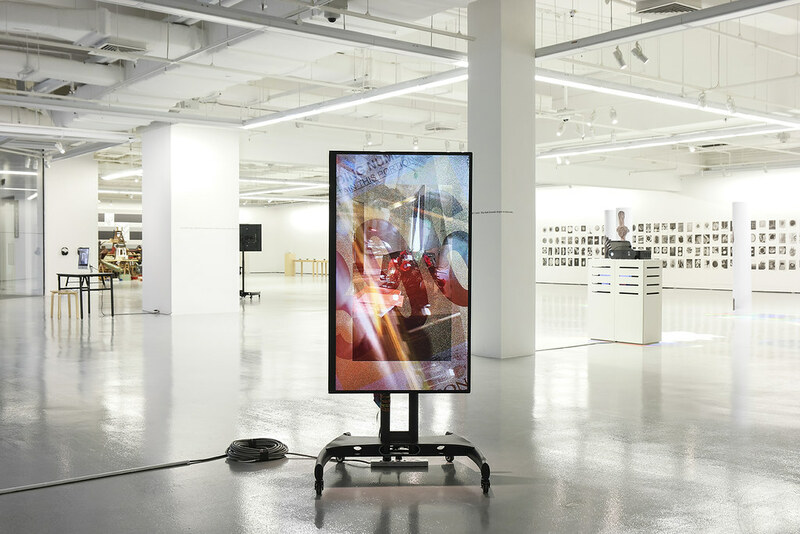 Raphael Fonseca and Ismael Monticelli are LASALLE’s ICA Singapore 2019 curator-in-residence and artist-in-residence respectively.